What just happened? Samsung has taken the unprecedented step of issuing a warning before publishing its first-quarter earnings guidance. The tech giant said it expects Q1 2019 profits to miss expectations due to the falling price and demand of its chips. “The company expects the scope of price declines in main memory chip products to be larger than expected,” Samsung said in a regulatory filing, which was posted a week ahead of its earnings guidance. Chip prices have been falling for a long time now, leading to both Micron and Samsung reducing NAND and DRAM production due to low demand and oversupply. DRAMeXchange writes that DRAM chip prices were down over 20 percent on average during the first quarter. It’s not just its chip business that is dragging down profits. The stagnant smartphone market has seen declining demand for Samsung’s display panels—weaker than expected iPhone sales, for which Samsung provides the OLEDs, have affected the Korean firm’s bottom line. 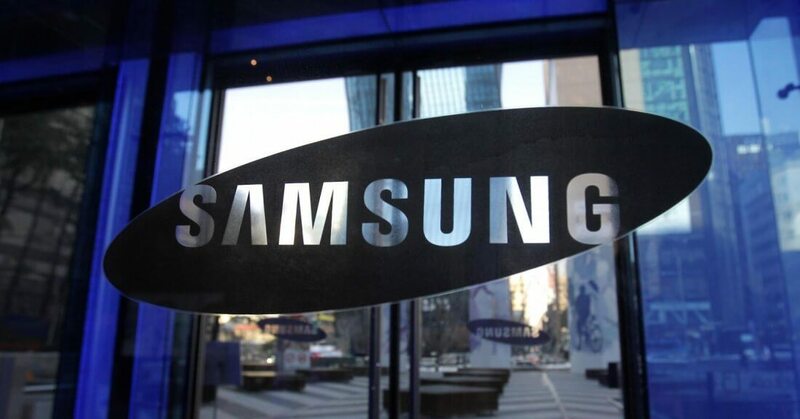 According to financial analyst firm Refinitiv SmartEstimate (via Reuters), Samsung will post an operating profit of 7.2 trillion won ($6.4 billion) for the January to March period. That’s over 50 percent lower than the 15.6 trillion won it recorded during the same period one year ago. Sales are expected to fall to 53.7 trillion won from 60.6 trillion. It’s not all bad news. Samsung last week told shareholders that sales of memory products would likely see a revival in the second half of the year following a disappointing first half. It also expects an increase in demand for OLED panels in the last two quarters of 2019.